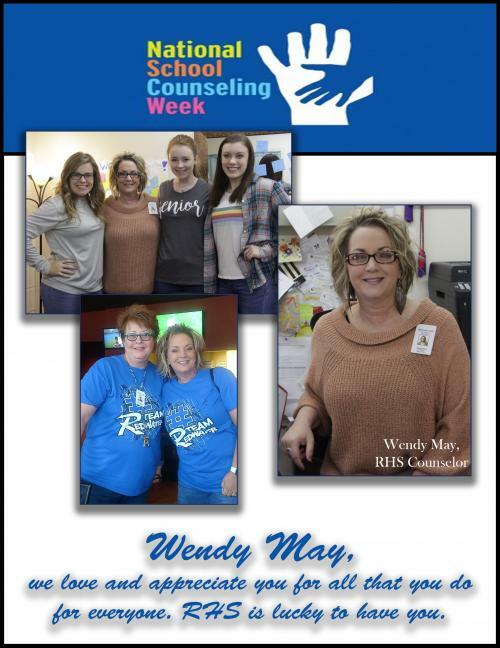 Redwater ISD - Welcome to RHS-Home of the Dragons! 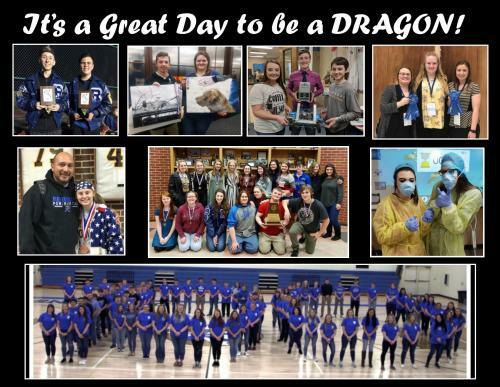 Welcome to RHS-Home of the Dragons! In the past students were allowed to charge snacks or a-la-cart items. This will change this year. Students who have insufficient funds or a negative balance will be allowed to charge their reimbursable lunch, but not snack or a-la-cart items. 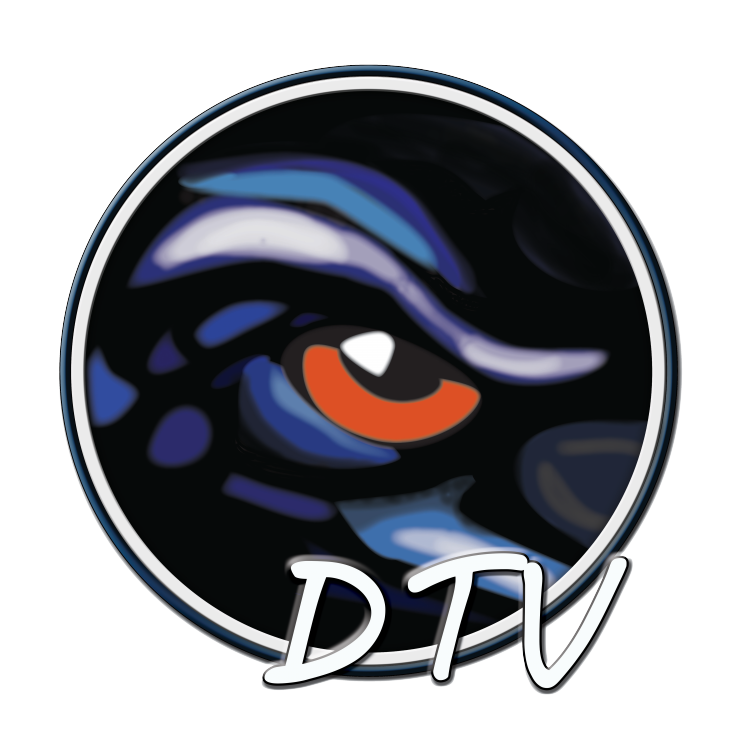 Check out RHS Dragon TV!